Gods are a more satisfactory explantion than AGW theory. Clear signs of global warming. 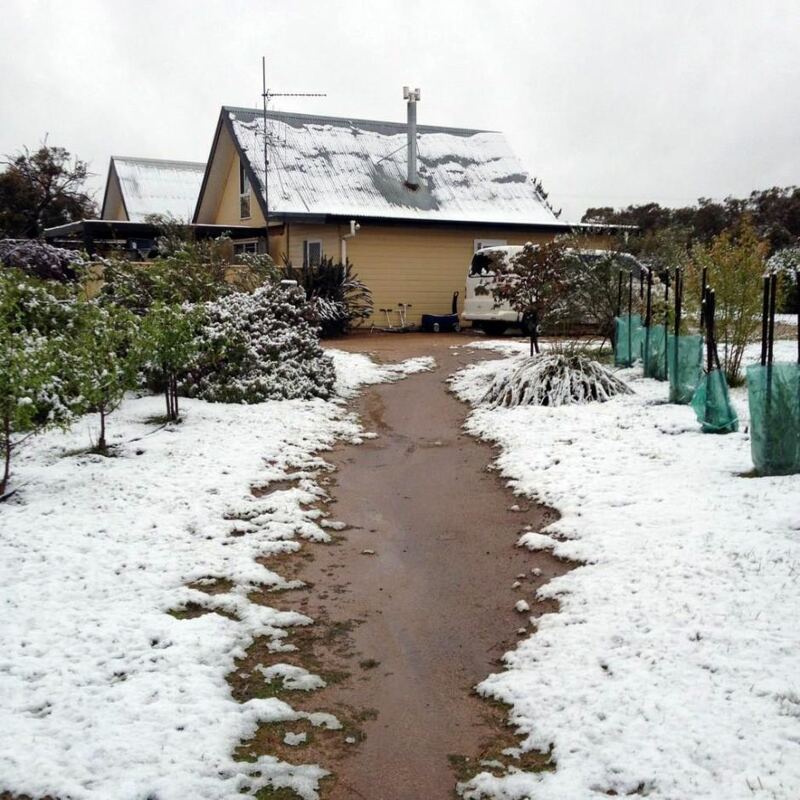 We’ve even had snow here in the hills behind Adelaide, with ice on the roads at Mount Lofty. I can remember seeing tiny snow flakes falling in the CBD of Melbourne at lunchtime somewhere around 1968,69. It was amazing. I agree Bernd. Coldest day in 40 years can only be warming causing extreme cooling weather. It’s going to get real cold if the warming continues.